For all electronic control units read and clear error (DTCs) memories - standart, history memory. 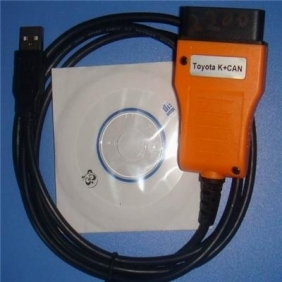 We can help you to update the device to new version if your toyota commander is from china, for free! Connect with some control module. Select vehilcle model and scan modules. Choose some special function - Immo reset and key programming. when you make payment for this product on our website. in the message or order message. Copyright ©2011 ObdOK auto diagnostic tool co.,ltd,a professional OBD manufacturer. All rights reserved.